Does the thought of starting a blog for your business feel overwhelming? It doesn’t have to be. You really CAN write content that matters, if you take the time to do some initial groundwork first. This course will teach you what you need to know to get started. You’re already convinced of WHY you should blog (e.g., create content) as part of your marketing strategy, but you’re not sure HOW or WHERE to start. You’d like to find your best topic ideas that will allow you to say something worthwhile and shareable. You want to know how to optimize your blog posts for both humans and search engines. You’d like to learn how to promote your blog posts so that you generate new and on-going traffic to your website. You’d like to get your arms around best business blogging practices so you publish with confidence. 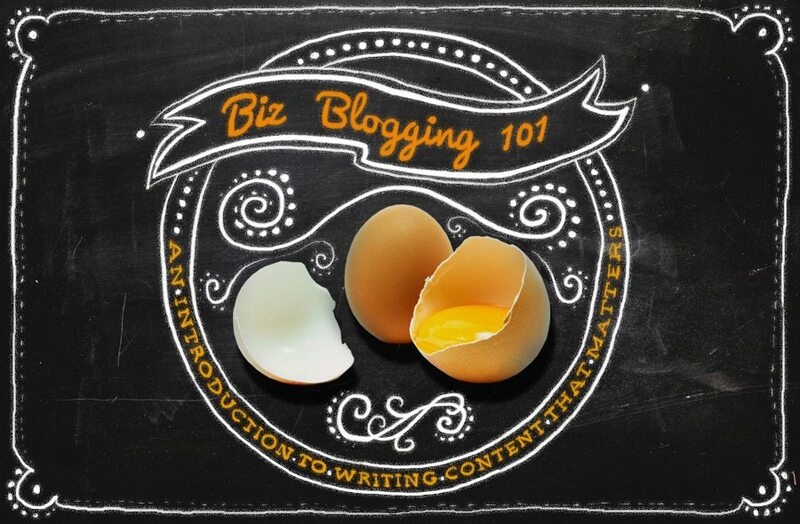 There are 7 lessons here — each with several modules and bonus videos — all meant to help the beginning business blogger figure out how to write content that matters. Lesson 4: Module 4 – What Makes a Great Title?